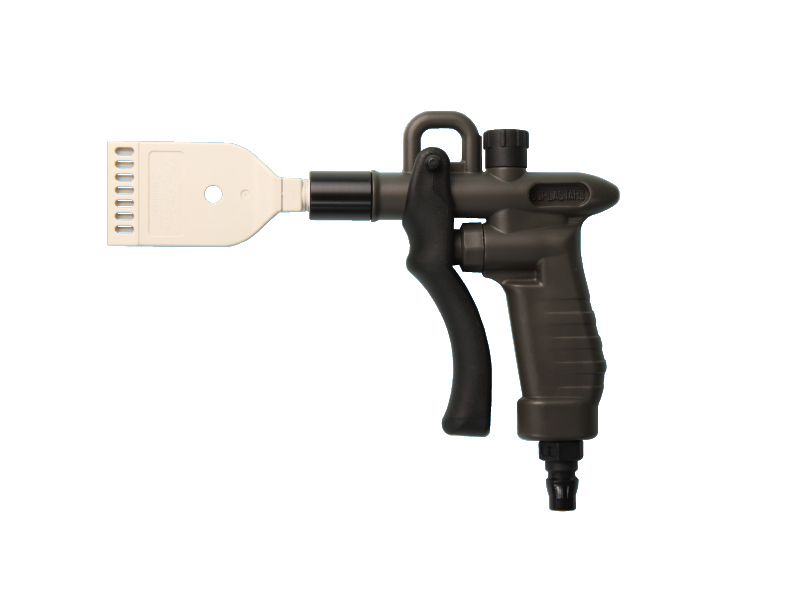 Air blow gun (with TAIFUJet®) - IKEUCHI EUROPE B.V.
Air duster gun unit for air blowing. ON/OFF of air spraying can be operated by one hand. Replaceable 3 type nozzles (Compact flat, Round, and Flat).